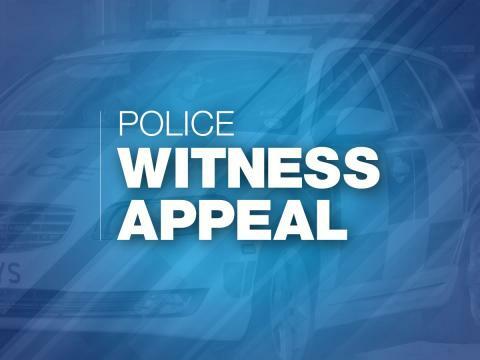 We are appealing for witnesses following two daytime burglaries in the Test Valley area. Both took place on Monday 22 October and officers are looking to see if the two burglaries are linked. Between 2.30pm and 5.30pm, entry was gained to a house in Church Lane, West Tytherley. An untidy search was made, and jewellery, electrical equipment and cash were stolen. Between 10.20am and 7.10pm, entry was forced to a house in Braishfield Road, Braishfield. An untidy search was made but nothing was stolen. Investigations have begun into both burglaries. We are keen to hear from anyone who has any information about what happened in either burglary. Perhaps you were in West Tytherley or Braishfield on Monday 22 October? Do you remember seeing anything or anyone suspicious? Anyone with information should call police on 101, quoting either reference number 44180397875 (West Tytherley) or 44180398060 (Braishfield).